Don't let social media and branding be the downfall of your business this year. I know all too well the effort that goes into planning and executing business strategies. You spend so much time planning and prepping that before you know it you're running out of time and you're tired out. Photography takes so much time and so does learning about social media marketing. So what if you could be part of two business subscription programs that take the exhausting part out. I'm talking about the Instantbossclub and the Styled Stock Society. So what the heck are these ? 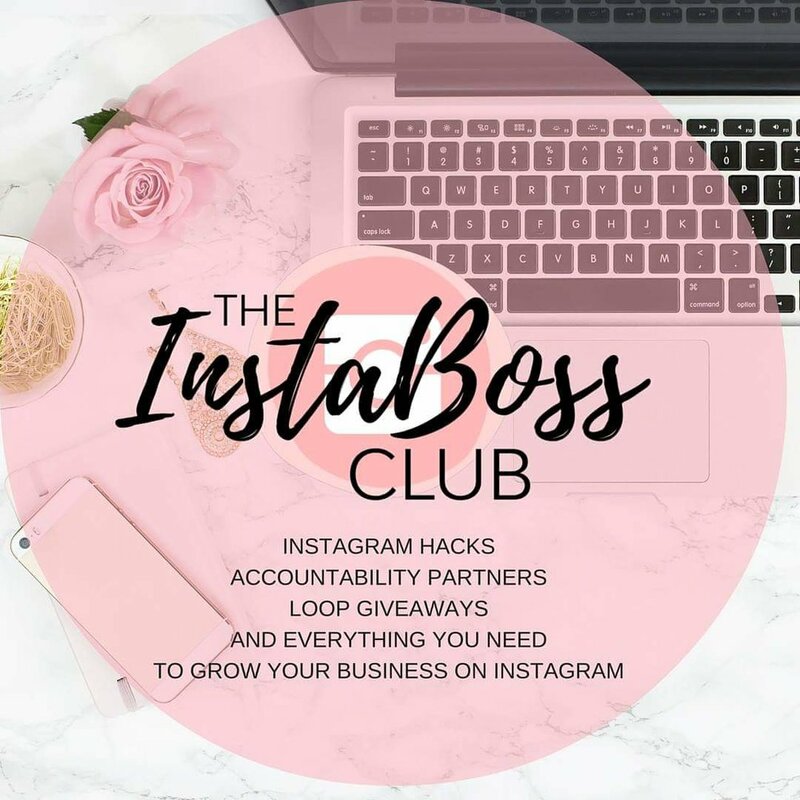 The instant boss club is meant for the social media enthusiast in mind. This one club alone will teach you how to excel on all major social media platforms. Take my story for example on how I tripled my Instagram following in ONE month. (Link) It was thanks to the lessons I learned inside the club. I always see people talk about crazy results like that and think "yeah not possible", but this time i saw it for myself and it really worked. Not only does it have action packed lessons for your social media platforms, but it also has a hashtag library, ability to join loop giveaways, premade social media graphics, comment pods, and so much more. Jen, the founder of the IBC, is also super friendly and responds quickly to questions or any issues if you happen to run into any. Jen adds new lessons and new freebies to the club every single month, and if you have any suggestions for her she will gladly take them and incorporate them into the club ! Everybody knows that branding is what sets you apart from other businesses and competitors. However finding and taking cohesive images can be a pain, and really ...really time consuming. The styled stock society takes all the hard work out of finding images to use for your business. She has a TON of affordable plans, perfect for new and old business babes. While most stock image businesses charge 60 for one bundle of images, you can access to THOUSANDS of images at your fingertips instead. I have seen these images in action, and I also use some of them myself. They're gorgeous and feminine and there's something for everyone. Wether you're rocking an all pink theme or a candyland dream, there's something here for you. Believe me when I say you NEED to be part of these two subscriptions. Both are super affordable and will get you and your business off to a great start. What are you waiting for !? Come join the party.